Former employees of the mining giant Bitmain, engaged in the company’s development for the Bitcoin Cash protocol, intend to open a startup to provide crypto-financial services. Two anonymous sources told the CoinDesk information portal that the founders of the new enterprise are likely to be those who fell under a massive reduction in 2018. 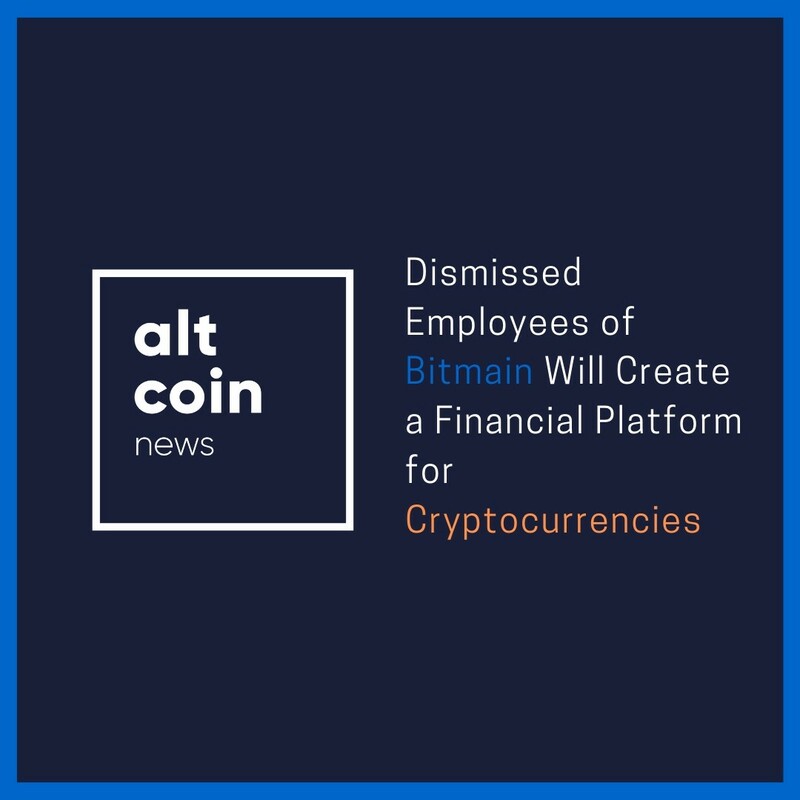 Sources also reported that the new company will provide custodial services for crypto assets, create an over-the-counter trading desk (OTC), and engage in lending using digital currencies. Those who have been following the cryptocurrency industry for a long time should know that there are two camps in Bitmain. One leads the co-founder of the company Jihan Wu, whose work is related to Bitcoin Cash, and another group of people, under the leadership of the second co-founder, Micree Zhan, is developing mining chips. According to sources, the new start-up team was formed mainly from supporters of Jihan W. This number includes those who worked on the Copernicus project, which was launched by Bitmain in 2018 in order to accelerate the development of Bitcoin Cash and the Wormhole protocol. However, the Copernicus project has not had updates in the repository on Github since last December, which may be due to massive layoffs. At the moment, it is not known how many former Bitmain employees will work in the new enterprise. One source said that the start-up registration documents include the name Yuesheng Ge, who has a large stake in Bitmain. Jihan’s name Wu does not appear there, but Ge is known for having long been his supporter. CoinDesk contacted the Bitmain representative, but he refused to give any comments on this issue. The only thing he said was that Jihan Wu would not leave the company. Note that, a couple of weeks ago, it became known that Wu is planning to open his own startup focused on the Bitcoin Cash ecosystem and Defi platform, thus leaving Bitmain amid controversy within the company and its financial failures. This was reported by a partner of venture investment firm Primitive Ventures Dovey Wan on her Twitter page, citing several anonymous sources.